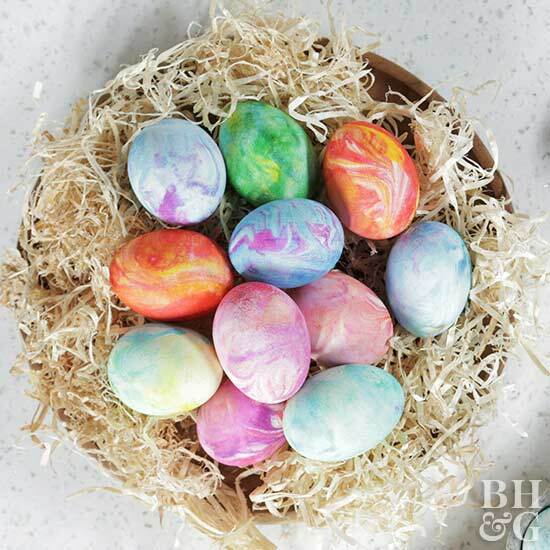 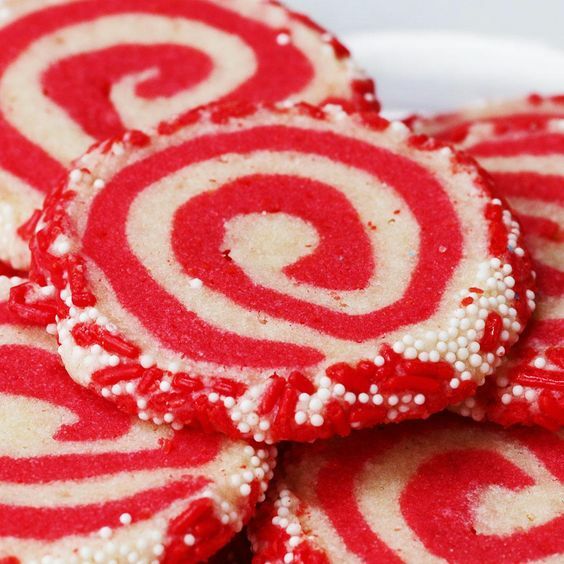 Home » More » Holiday Decor & Recipes » Archive by category "Holiday Recipes"
All you’ll need to make these adorable Christmas treats are pretzels and candy melts. 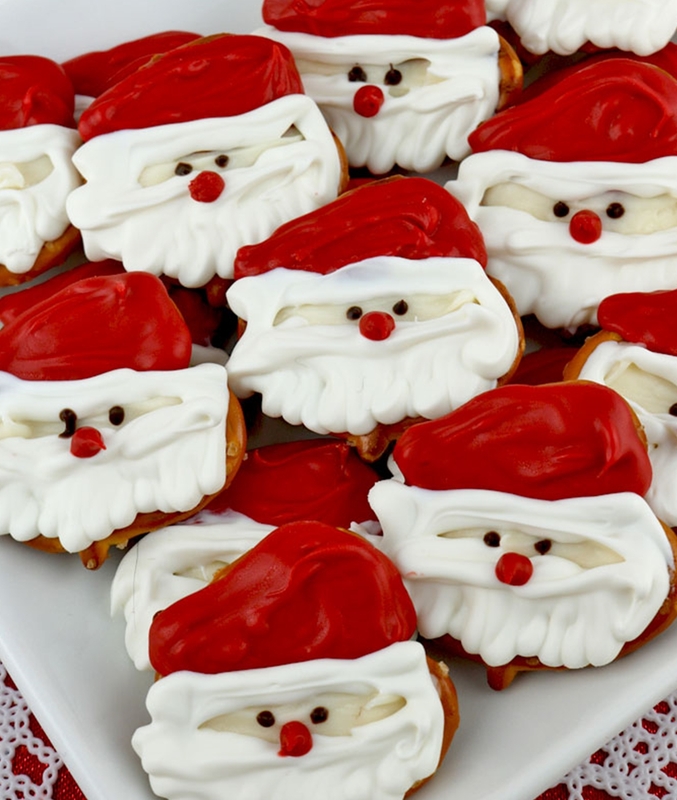 Sweet, salty and delicious and oh so very adorable. 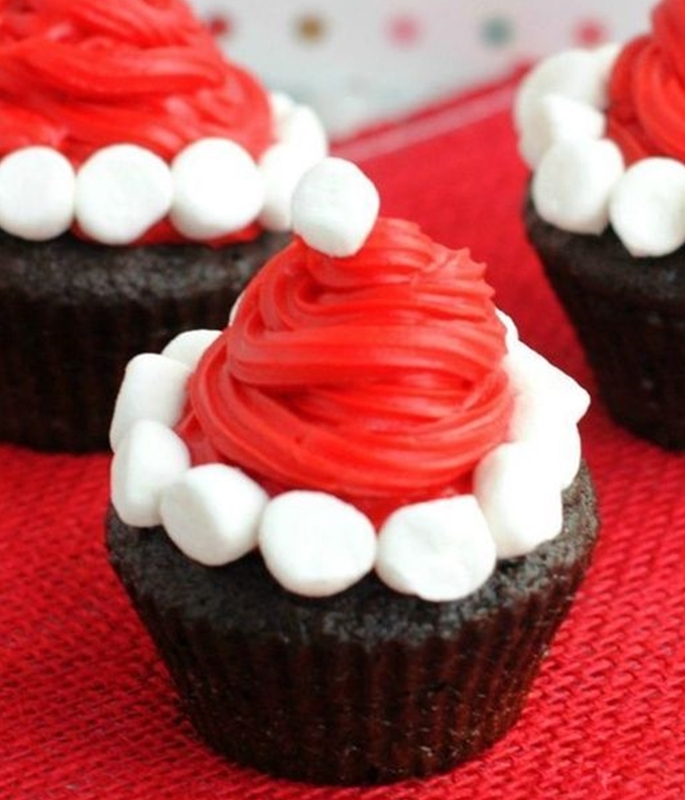 Santa Hat Cupcakes These Santa Hat Cupcakes are perfect for a Christmas party desserts table. 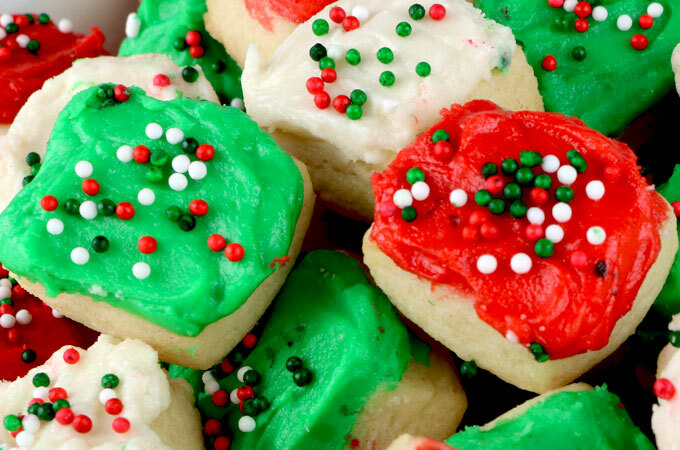 You’ll definitely want to add these cookies to your Christmas Baking List this year!